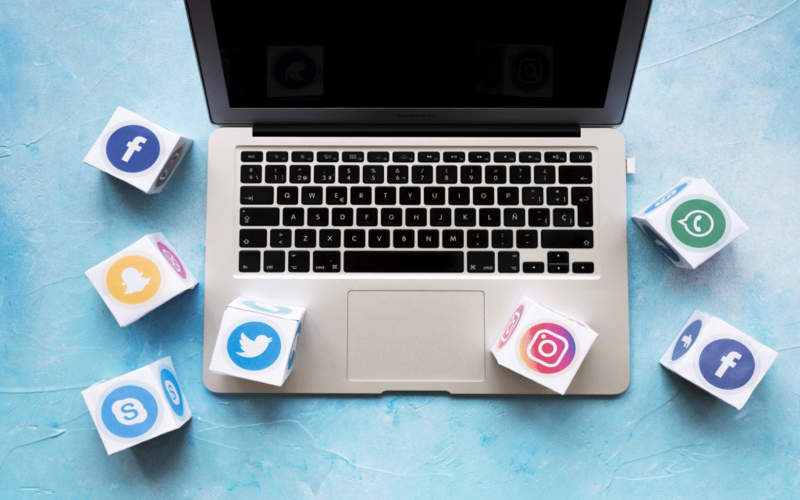 A social media campaign can make a huge impact on your business whether you intend to promote a brand new product, introduce an event or to build your brand. Using paid social media will help you create exposure for your business so more and more people are aware of what you offer. Here are some nifty tactics to maximise effectiveness of your paid social media campaign. What are you planning to introduce for your business? Who do you intend to target? What is your objective in terms of call to action? Potential leads, brand awareness or sales? How can you get your audience to follow through on your call to action? What are the best social media platforms to reach out to the target audience? How often should you feed your audience with paid content? What type of content will resonate best with the product or service you’re offering? Your strategy should be crystal clear from the very beginning because it will affect your decisions at every step of the way. What age group and gender? Your first goal should be demographics – are the people young or old; are they male or female; do they have the income for your business? Where do they live? You must consider location to reach out to the right audience for your business. No point targeting an overseas customer who can’t purchase your product. What do they like? You must consider hobbies to find people who will resonate best with your business offering. How do they behave? Behaviour patterns of certain buyers on social media platforms will help you better hone in on your paid strategies. Once you’re able to identify your target audience, you can then choose the right platforms to reach out to them so you don’t end up using a one-size-fits-all strategy. Which platforms are people most active on? Are you looking at more professional or casual delivery? What is most appealing to your audience? Does your content have videos and images embedded in them? If you’re selling street-style casual clothes, then platforms like Facebook and Instagram will be more sensible than Twitter and LinkedIn because of your visual image use. If you’re selling an insurance product, then you may want to consider Twitter and LinkedIn for your delivery because of your more professional offering. Every social media platform has a different ad format and they keep changing, so you must always be aware of any updates. You can also choose ad types based on your campaign objectives. Is the ad relevant to their needs? You can lose customers if you’re unable to create an ad relevant to them. Show them what they are missing out on and how you are filling this gap. Are you creating a good perception? Make sure you create a good perception of your brand and products with the right language, images and colours. Are you delivering the ad at the right time? Timing is a key part of paid social media so pay attention to the best times for placing an ad for the best results. Creating a good impression will help you generate the response you want from your target audience. Paid social media campaign planning cannot be done overnight. Take your time to consider your strategy to maximise effectiveness for your ultimate success.